The best camera you have is the camera you have with you. These days most people carry a smartphone, I feel lost when I go out without mine. Not just because I am ‘out of touch’ but because I am continuously using the camera on it. I love it! A rather old Samsung S6 now but still producing great images, along with ‘Snapseed’ (a free to download nifty bit of editing software) this is a great combination, making image sharing fast and simple. Like all smartphone cameras, the depth of field is enormous, this can prove very helpful ensuring the image is sharp front to back – something not that straightforward to do on a full-frame camera. When out on a photographic trip, I switch between phone and camera constantly, and my ‘phone images’ are proving more and more useful especially for reviewing and reminding myself later. Here are a couple of examples of recent smartphone images I’ve taken. Below, one of the Glanteenassig forest lakes on the Dingle peninsula, Co Kerry and above a couple of toads on my local cycle trail. 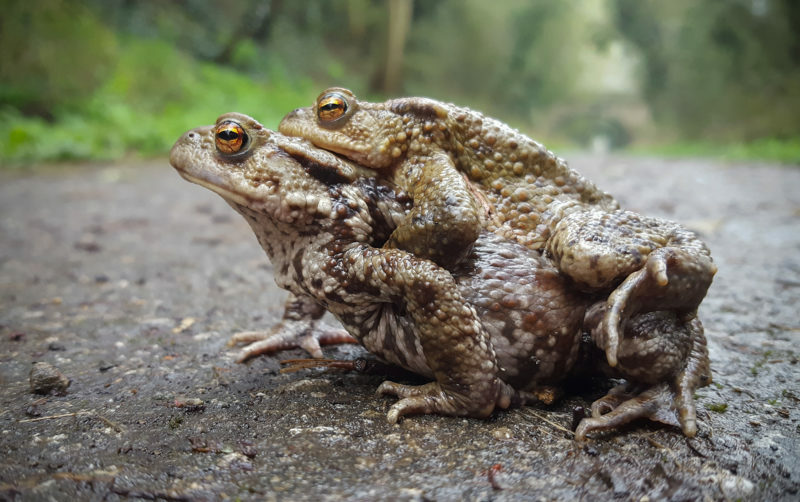 I have produced an 18 x 12 inch print of the toad picture; when displayed at a local art festival last autumn sitting amongst the other full frame pictures it did not look at all out of place! In this day and age smartphone photography is proving more and more popular and I must say I am a fan. 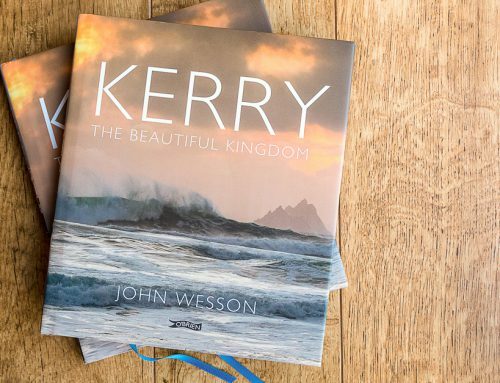 My new book celebrates Kerry’s people and lifestyle, its moods and its magnificence. 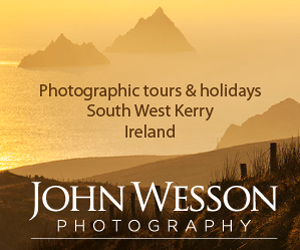 Come and explore this phenomenal natural wilderness, nestled on Ireland’s Atlantic edge. Here there is room to be alone … but never lonely.